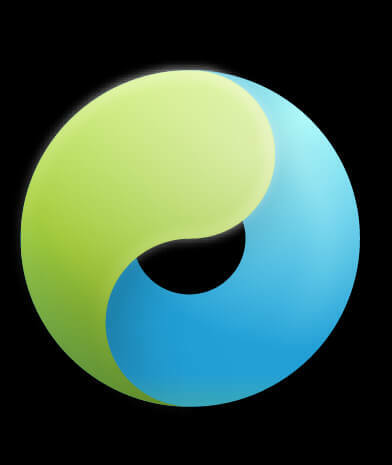 TaiG 2.1.2 officially released with Cydia Substrate fix and various other bug fixes. It’s here, when some files got leaked last night, TaiG has return now with the official version of its jailbreak tool for iOS 8.3. The tool, that is dubbed as version 2.1.2, is for Windows solely and it has Cydia Substrate support. It additionally fixes the issues with iTunes, whenever the tool would stuck at 20% or 60%. Along with the update to properly support the important Cydia Substrate framework, TaiG 2.1.2 contains varied bug fixes for additional stability. Fixes issues of being stuck at 20% and 60%, and adaptate for up to date iTunes. Corrects the blank Settings downside drawback matching Apple Watch with iDevice. Those of you already jailbroken with TaiG 2.0.0 no need for re-jailbreak as they will have update to latest version TaiG 8.1.3-8.x Untether package from Cydia through TaiG’s repository apt.taig.com.